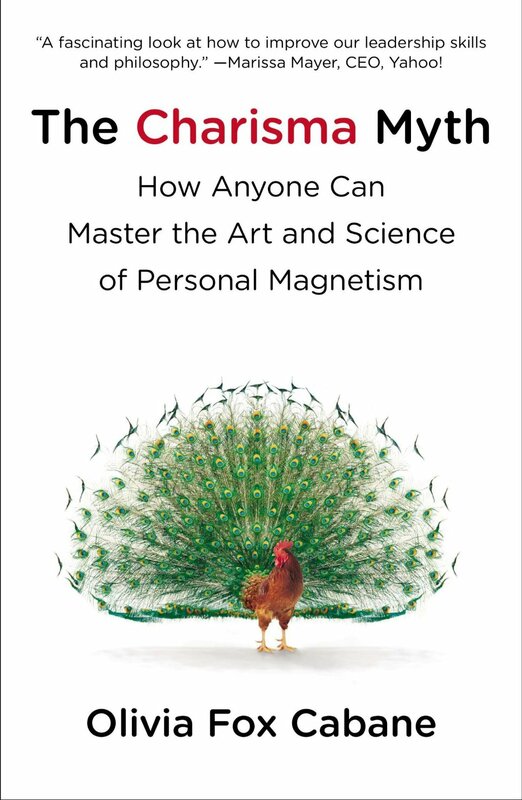 This is a fascinating read on charisma, or charm as I prefer to call it. If you’ve ever wondered how politicians learn the art of the schmooze then look no further than this very smart lady: Olivia Fox Cabane. She advises top companies and executives on how to do this stuff and for the rest of us… she’s written this book. I loved her description of the ‘types’ of charimsa – these being focus, authority, visionary or kindness. She attributes these charisma types as a mixture of the three core elements of charismatic behaviour which she names as: presence, power and warmth. For example focus charisma combines both presence and confidence. According to Olivia the art of being present is the cornerstone that the other behaviours can be built on. “Being charismatic does not depend on how much time you have but on how fully present you are in each interaction,” she says.